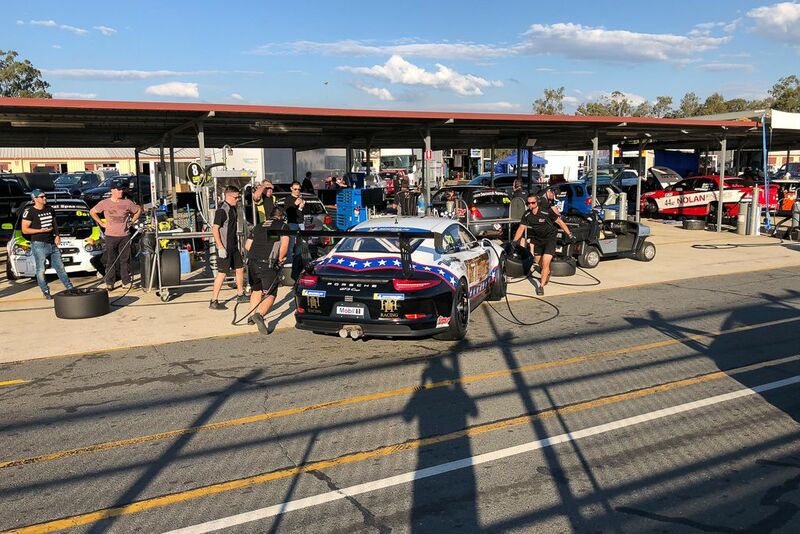 We always look forward to our home race at Queensland Raceway and we had had a very productive test a couple of weeks earlier with Brett and Michael and were quietly confident of some solid results. 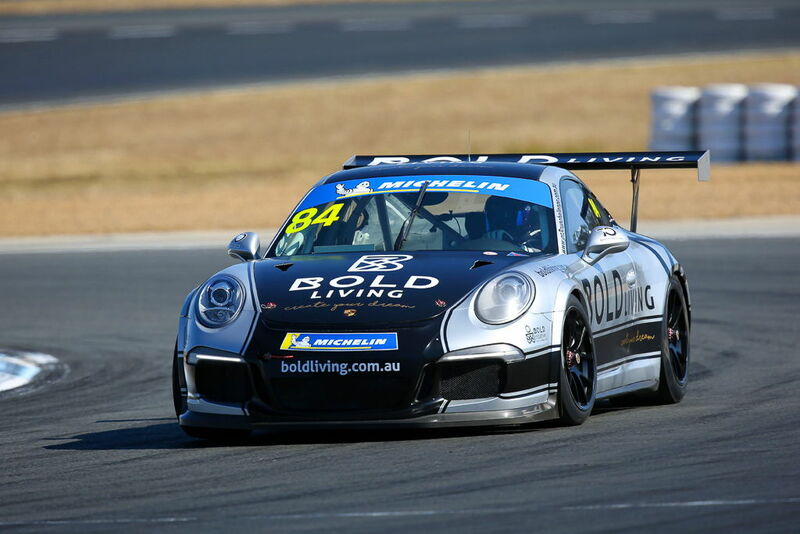 Our spirits had been dampened after the last round of the championship at Phillip Island as our Pro Driver Jimmy Vernon had been given the devastating news that he had lost a major sponsor which had ruled him out of the remainder of the Porsche GT3 Cup Challenge championship. 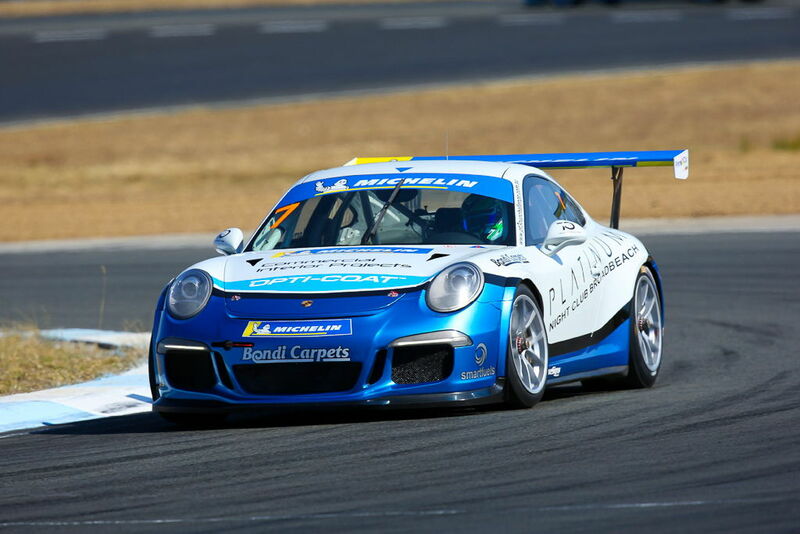 Amazingly, in the days leading up to QR Jimmy was very generously offered a major sponsorship package by Rob Woods from the Platinum Nightclub Broadbeach which allowed him to compete at round 4 and has most certainly resurrected his 2018 campaign. 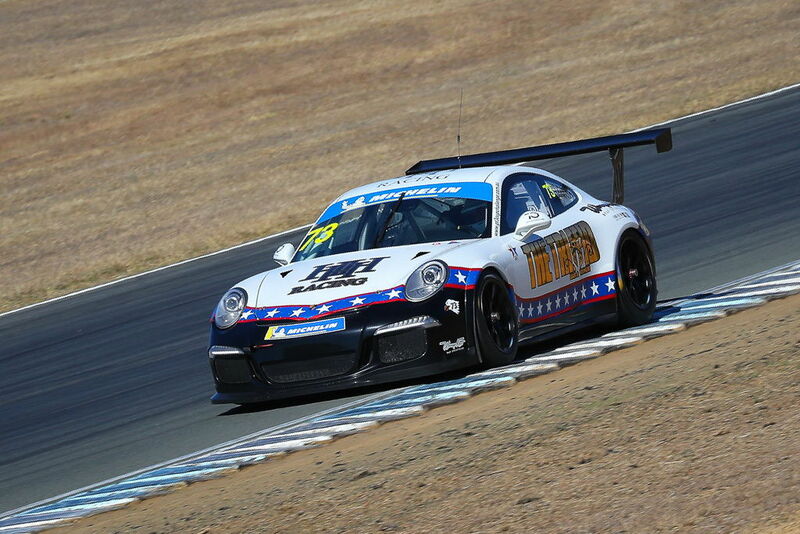 Brett qualified brilliantly with pole in Pro-Am. 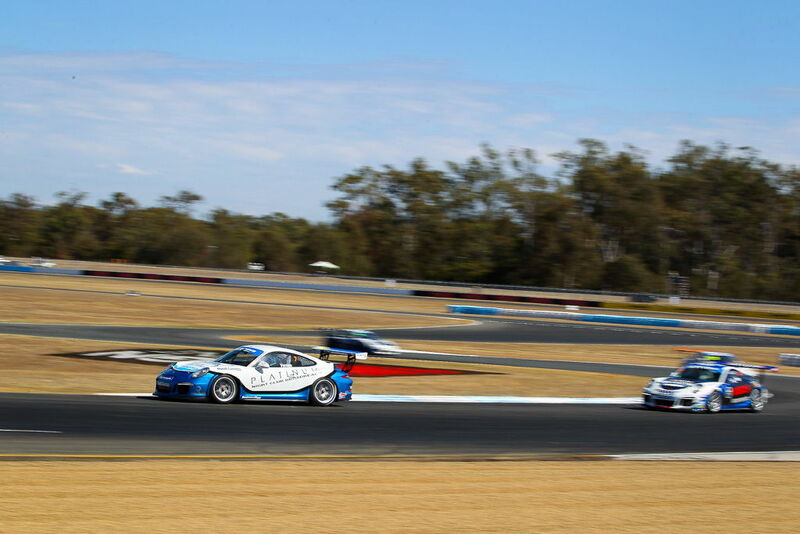 In the early part of the 40 lap "Jim Richards Endurance" opening race, he had to sustain plenty of pressure from established GT racer and former MR driver Scott Taylor. Brett held his nerve and did an outstanding job and after mistakes from his rivals, he was able to pull a large gap to take the win. 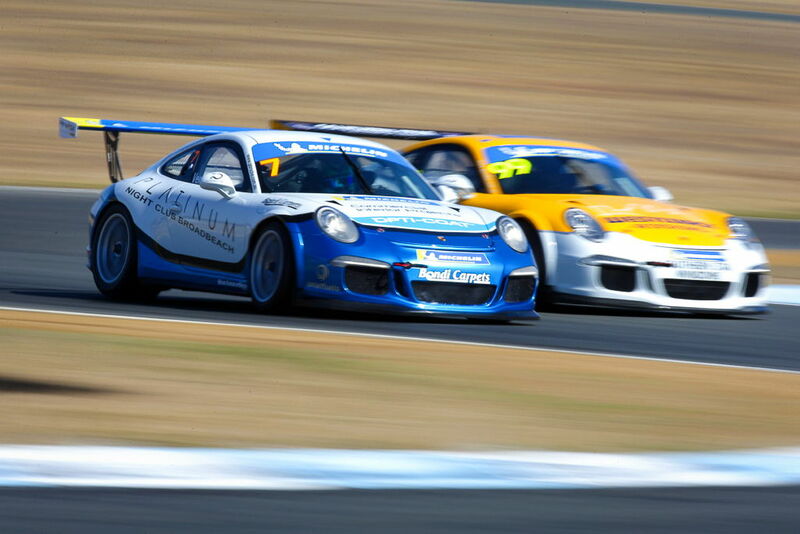 In race 2 Brett made another good start and held position before pulling a handy gap to his fellow Pro-Am competitors. 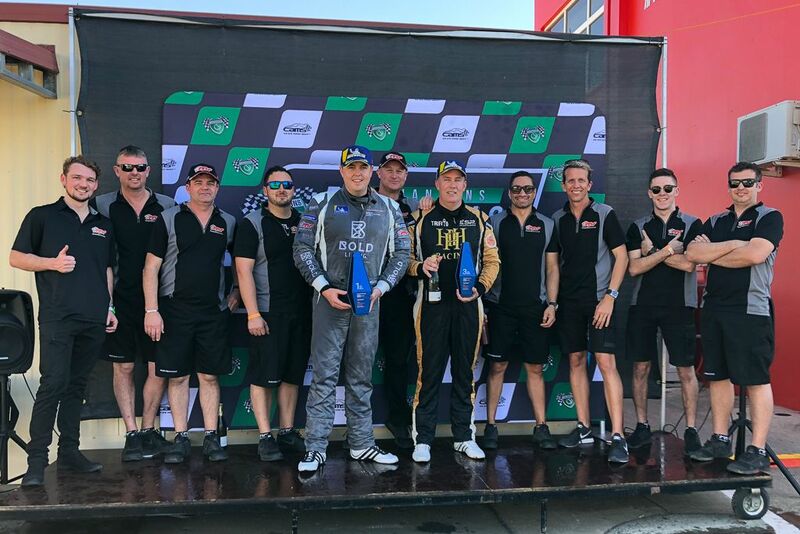 In race 3 he got another good start and raced among the Pro drivers before deciding to stay out of trouble and win his own race, which he did in style for a clean sweep. Michael qualified a career-best 2nd in Pro-Am. In the 40 lap first race he got an average start and lost a spot but ran solidly in the top-10 outright. Despite a failed cool suit pump, he chased Pro-Am championship leader Stutterd. 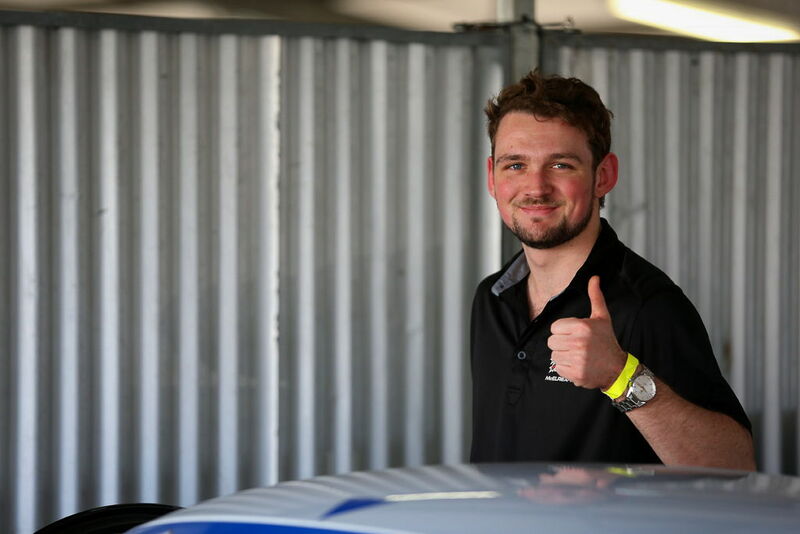 He maintained great pace and even managed to pass Pro driver Dan Day on the last lap for a podium finish. In race 2 Hoves got another ordinary start but still managed to pass Stutterd. He kept his focus to take his best race finish in GT3CC. 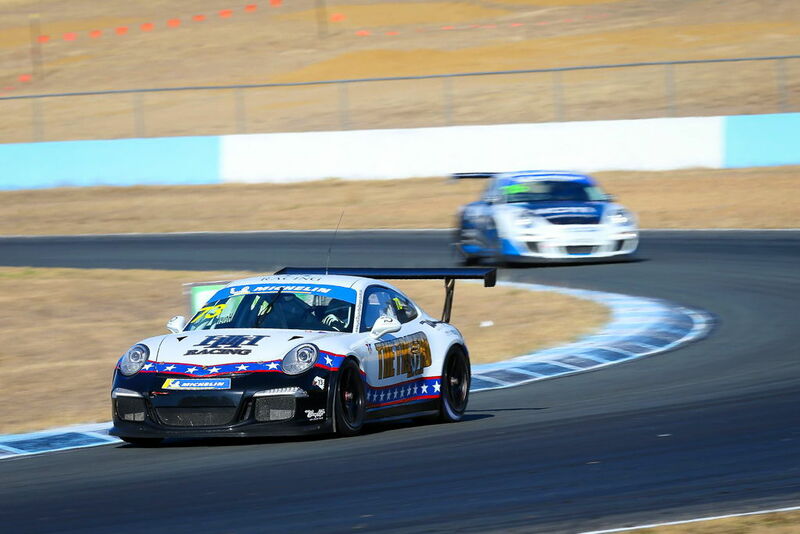 In race 3 he had a shocker start but made amends passing fellow Pro-Am drivers Taylor and Fillmore during the race to take another fine 3rd place. Jimmy qualified 5th, only 4/10ths of a second off pole. 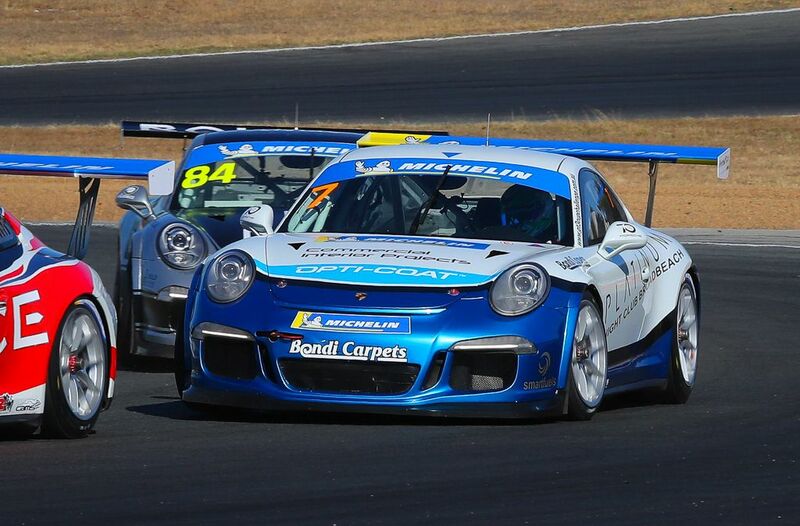 He got a decent start in race 1 and made a pass on lap 1 of the one-hour enduro to settle into a handy 4th place. He kept pressure on the eventual round winner Fallon in 3rd place which paid off on lap 12 when a minor mistake elevated Jimmy to third which he held for the final 28 laps. In race 2 he got an average start and lost a spot to Angelo on the run to turn 1. He tried everything he could but couldn’t get ahead. 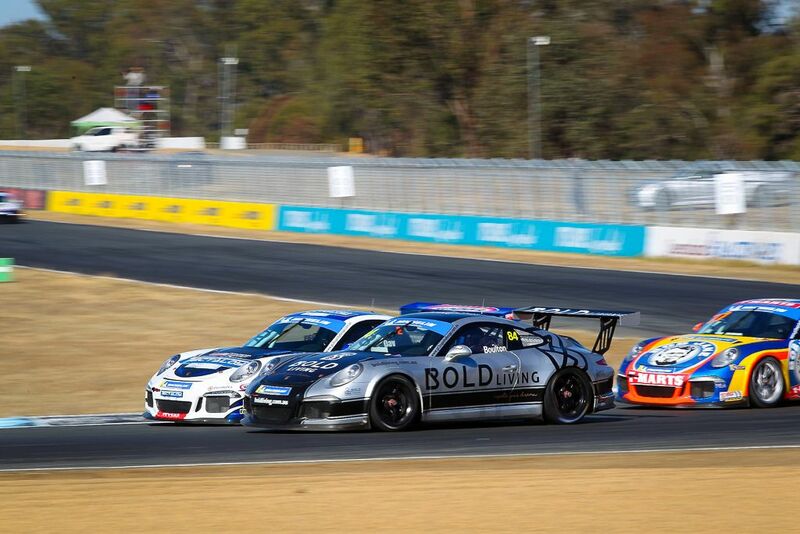 In race 3 he had a similar start and again had a frustrating race sitting in 4th until the end of the race. 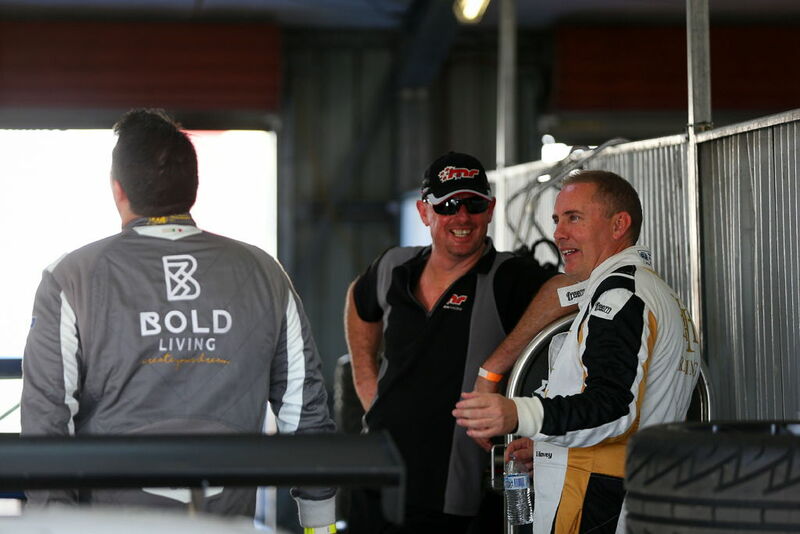 Obviously, we are rapt to get both Brett and Michael on the podium at QR. 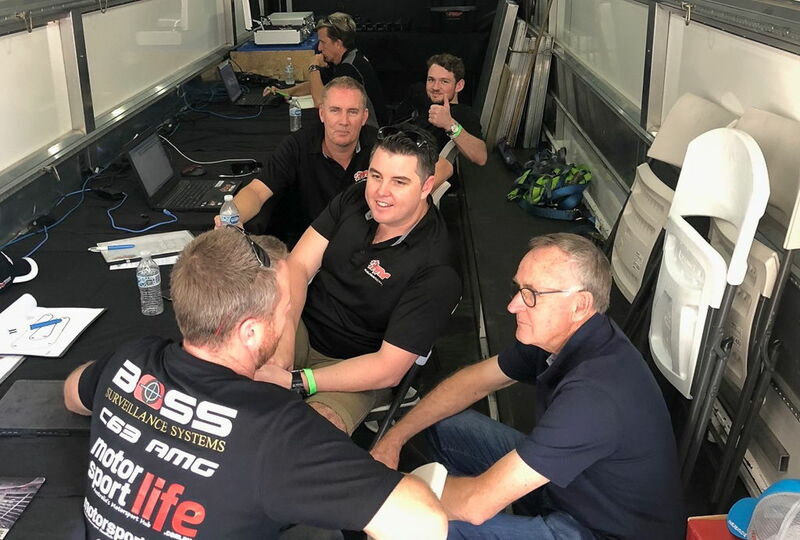 There is no doubt if not for a couple of slow starts Jimmy would have backed up his Phillip Island podium and joined his teammates, taking home some silverware. 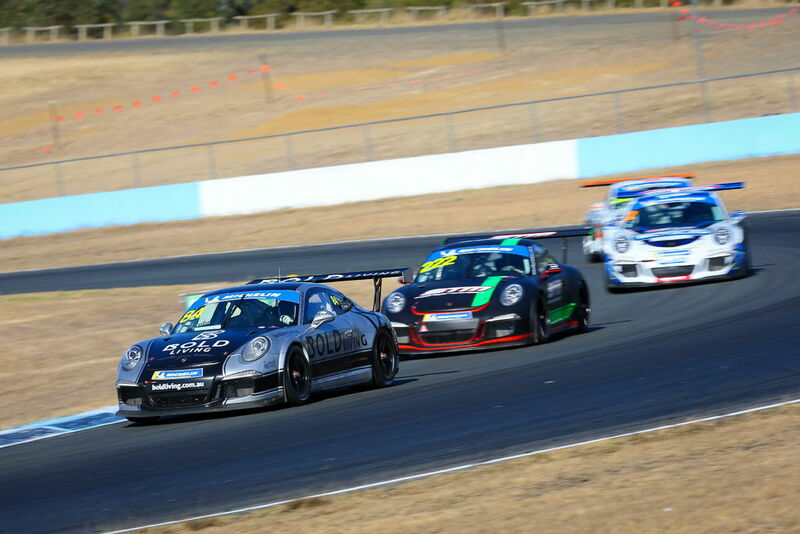 We now shift our focus to round 5 of the championship at Winton in 5 weeks. Meanwhile, Jimmy will start the mission of finding the funding to get through the last two rounds of the season. Fingers crossed for our mate "Jimmy Neutron".